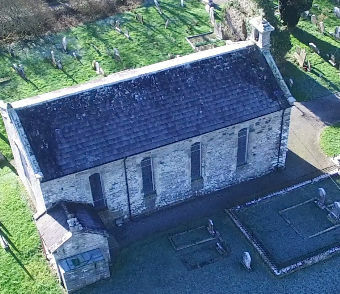 St Sedna's Church from the air by David Mullins on Vimeo. This prettiest of country Churches was built as the Massey family memorial chapel, in a site with the ruins of a medieval church. Situated in a mature, lawned graveyard, the churchyard contains the Massey family plot and the Givens family mausoleum. At the rear of the churchyard is a Holy well, known as St Sedna's Well (but also historically as St John's Well). Each year, on the third weekend in July, there is the Clonbeg Pattern Festival commemorating St. Sedna and the Blessing of the well. 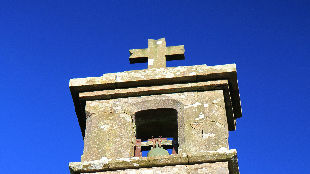 The character of the church and its surroundings has changed little since the early nineteenth century. For a full listing of all the news from around the entire Parish, old and new, please visit our News page elsewhere on this site.